We have looked at how to measure and assess RF exposure from Smart Meters and found out it’s not easily done. Frequency hopping and short data bursts make it difficult to capture the amplitude and frequency of the signal. We have reviewed the scientific literature, done our own testing research, compiled our findings and published the results in a short white paper. 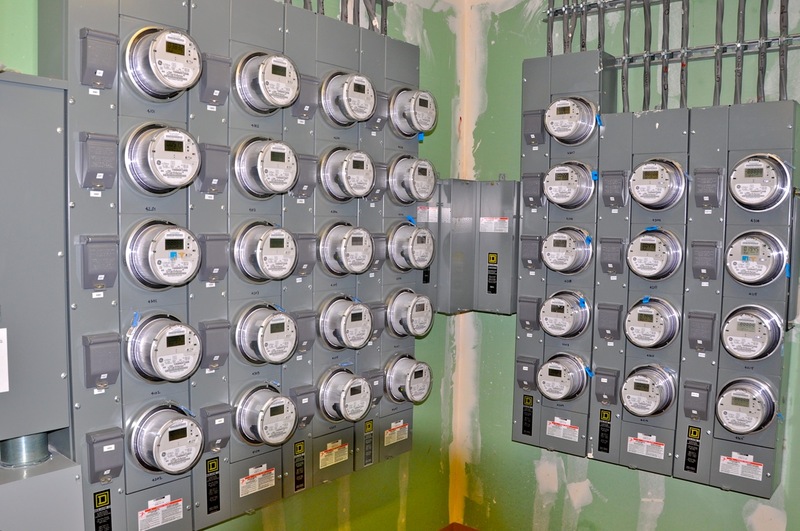 You can download the paper titled Smart Meter: What Do We Know by clicking on the link. The measured or calculated potential exposure levels varied significantly in our reference studies. A table summarizing the different exposure projections in present in our paper.